Students: Don’t forget that the library created a special guide for you that supports and enhances the workshop we did on Oct. 11, 2018. We also made a concise handout that you can print out. 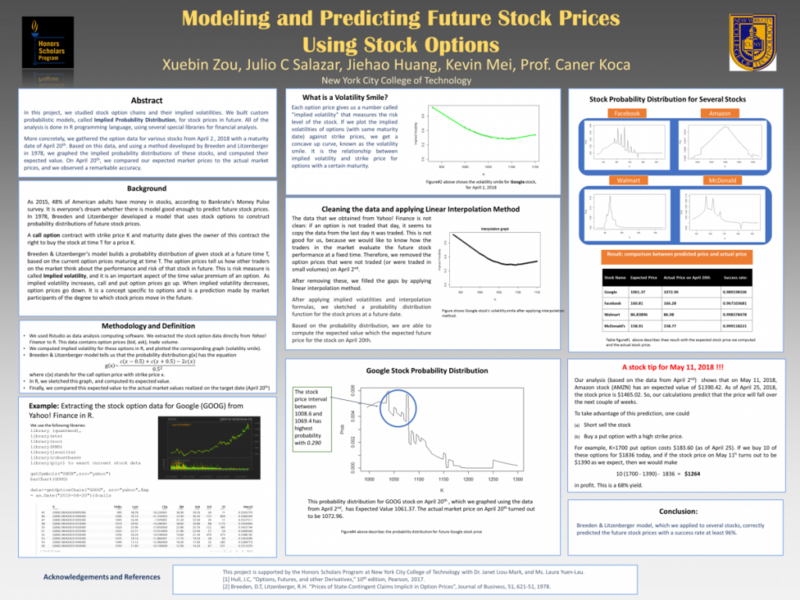 Student Undergraduate Researchers: make a home for your poster in Academic Works! 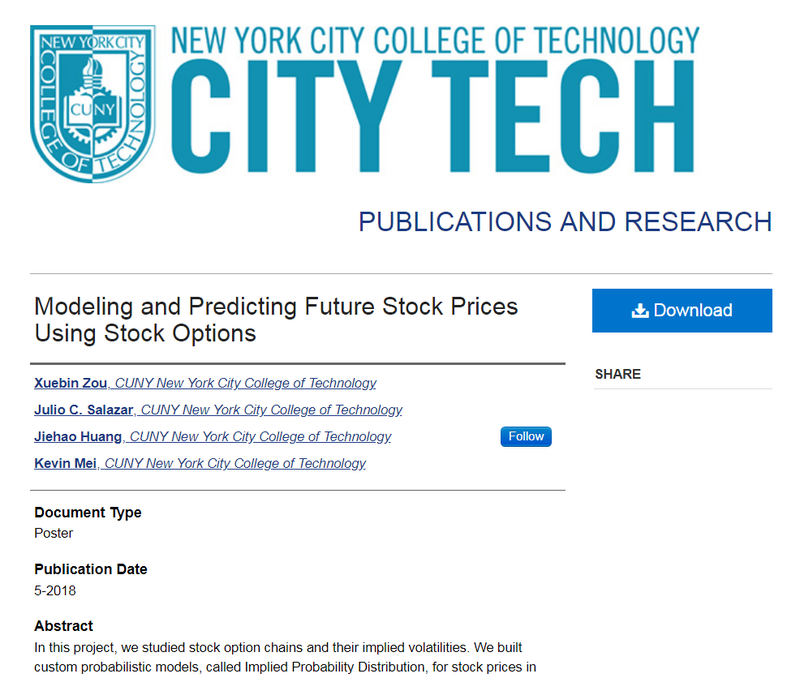 Students participating in City Tech’s various undergraduate research, honors, and emerging scholars initiatives are invited and encouraged to submit their posters to CUNY Academic Works. Academic Works preserves your poster and, more importantly, provides you a stable link to your work that you can add to your resume, CV, or portfolio! This poster won 1st place for outstanding group research project in the spring 2018 Honors and Undergraduate Research Scholars Poster Presentation. Academic Works provides a permanent virtual home for the poster and makes it easy to find the poster via Google.